Kite4Kids and Action Sports Foundation of Tampa Bay is hosting an 18 mile Downwind kiteboarding race in the Gulf of Mexico in Pinellas County, Florida. This is the longest running race in Florida and right now it seems the only race in Florida of it's kind. This is a charity race for All Children's Hospital of St. Petersburg and all proceeds of race will be donated at the end of the race. WE NEED YOUR HELP IN SPREADING THE WORD.....SO PLEASE FORWARD THIS TO ANY OF YOUR FRIENDS VIA EMAIL, FACEBOOK, TWITTER, ECT. Finally we will be having a race pre-party at the Postcard Inn this Friday, Feb. 17th from 6pm-9pm at the Postcard Inn on St. Pete Beach, also the race finish line. Hope you can join us for one wild ride. 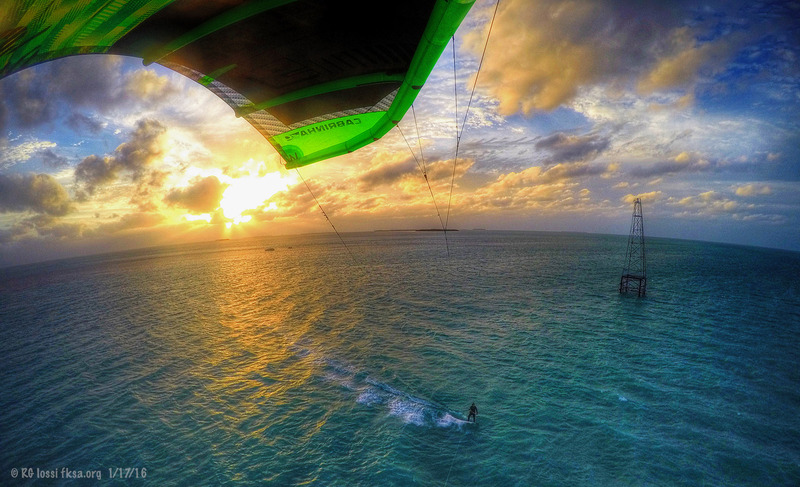 "kiteboarding for whatever reason, is the recipe for much of my happiness"